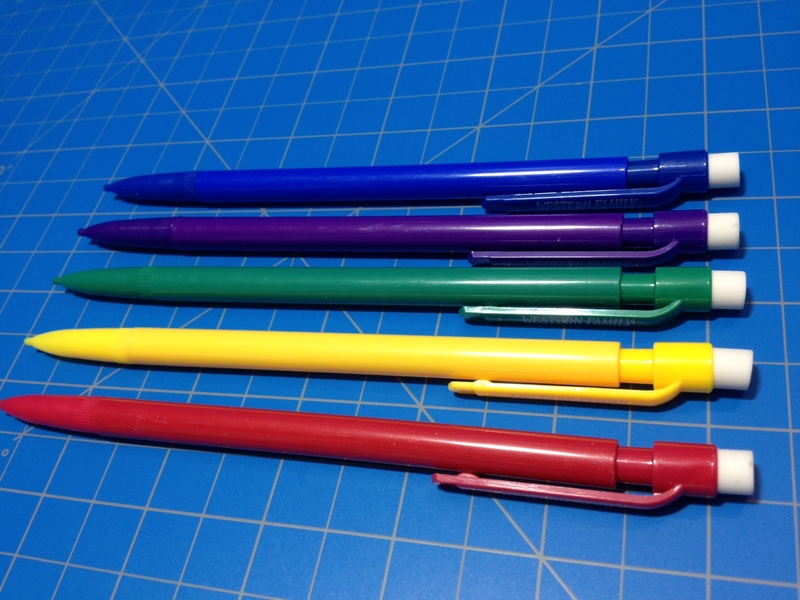 If you are ever in dire need of a mechanical pencil, and somehow find yourself at a shop that doesn’t sell Paper:Mate Sharpwriters at the price of whatever change you have in your pocket, or even at all, the Western Family mechanical pencils may be a cheaper, and click-advanceable, alternative. But are they actually useable? The body of the pencils is very simple; a smooth cylinder for the barrel with a tapering and fluted (for grip) cone leading to a plastic nub (lead pipe) at the front (this part is free spinning but doesn’t appear to detach). At the back is a nothing-special click mechanism with an integrated plastic clip (that does indeed clip to things and hold it in place, but is pretty flimsy) and a small white eraser on the back. Removing the eraser (which actually fits down inside almost all of the click mechanism) reveals the inner lead-holding tube, which comes stocked with one extra lead per pencil. The entire click mechanism can also be removed for more direct access. The performance is nothing to write home about. The HB 7mm lead is, as one would expect, fairly soft but not too soft, and a bit wide for people like me (I prefer 5mm, but I can live with 7). The eraser does indeed erase: it gets rid of most regular graphite marks but can be used up very quickly. 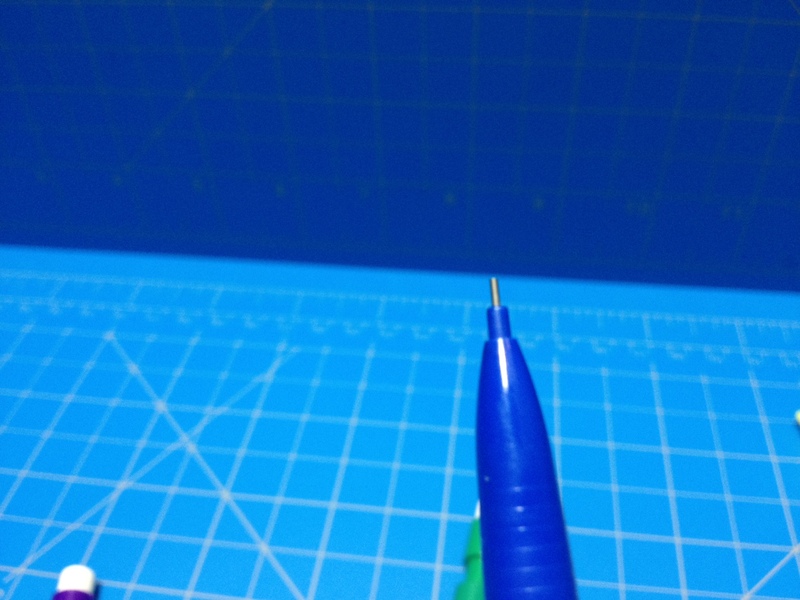 The barrel of the pencil feels sturdy, but the ends are flimsy and plastic-y with tolerances that aren’t very tight. Overall the package is fairly bare-bones, but functional. I wouldn’t use them as my main pencils, but they’d work in a pinch. For only a few dollars you get 10 pencils (in 5 terribly boring colors) with 2 leads each and a body and eraser that will hold up probably no longer than it takes to use those 2 leads (the clip being the weakest link there). 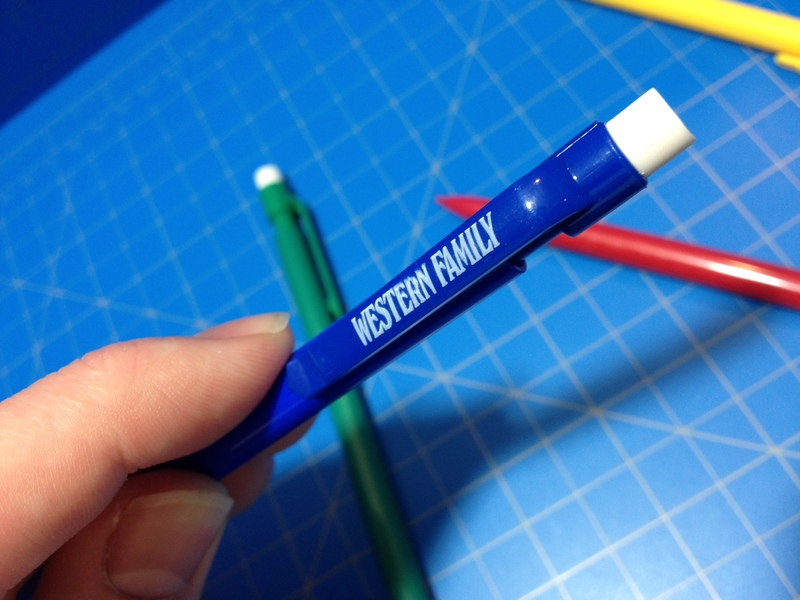 There is nothing particularly appealing aesthetically about them and no information (like lead size) other than “Western Family” printed on them. 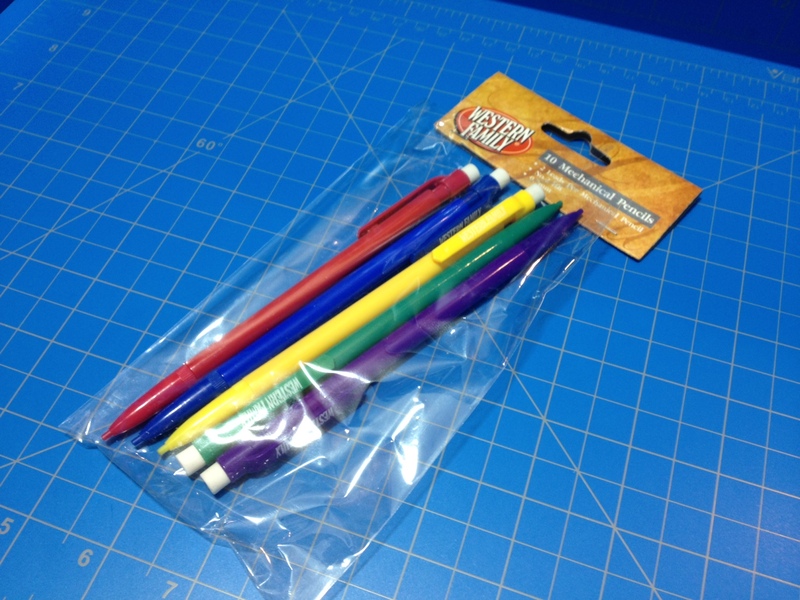 They’ll work for scattering about for use if you can’t find your normal pencil or for loaning to people who don’t care about the pencil (like at the office, or playing D&D) but I can’t recommend them for any other reason. This entry was posted in Beginner Supplies, Utensils and tagged 7mm, art suply art supply critic, cheap, click mechanism, click retractable, colors, disposable, dollar store, grocery store, HB, inexpensive, lead, made in china, mechanical pencils, off brand, pencils, review, simple, western family by Dragon Co (Austin Smith). Bookmark the permalink.